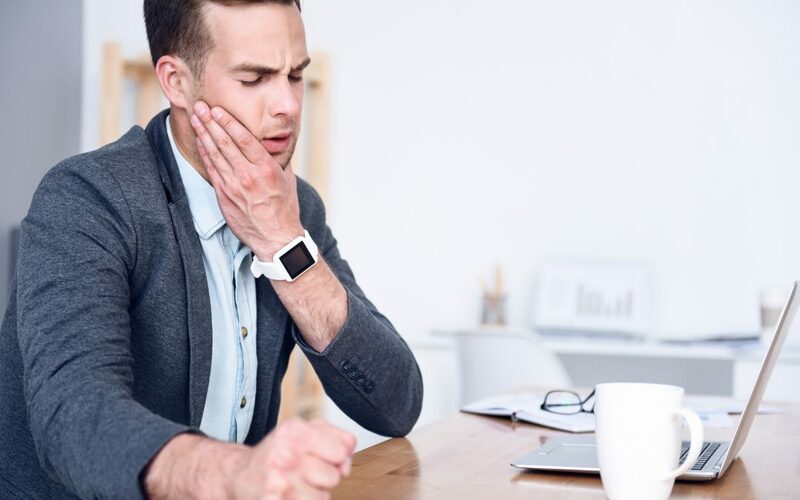 Temporomandibular joint disorder (TMD) is described as a problem with the temporomandibular joint (TMJ) in the jaw – usually causing pain with chewing, speaking, or other movement – and often causing headaches. However, TMD can be a vicious cycle that also causes some of the same symptoms that can create the disorder in the first place. For this reason, it is sometimes hard to determine whether the symptom is a result of the TMD or if the TMD is being caused by it. 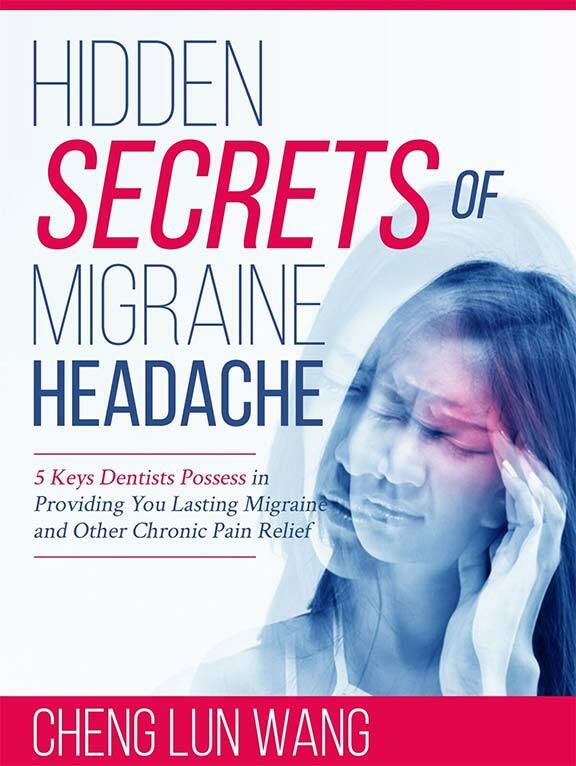 TMD is a painful condition that affects many. Luckily, some treatments are simple and can be done at home. Some suggested treatments for TMD include warm or cold compress, massage of the neck and jaw muscles, avoiding hard to chew or sticky foods, and relaxation of the jaw muscles. In cases of extreme TMJ pain that is not helped by the above suggestions, intervention by a dentist may be indicated. Examination by a dentist who is familiar with the disorder may be of great help to finding relief. A dentist exam for TMD may include x-rays as well as a physical exam. If your pain continues, further intervention may be necessary – sometimes including surgery.